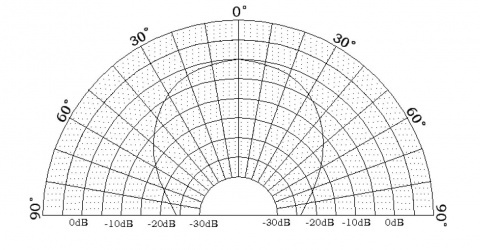 An ultrasonic sensor measures distance by calculating the time difference between sending a signal and receiving an echo from an object. It uses echolocation to measure distances, just like a bat. The URM07 is an ultra low-power sensor. The effect range is up to 7.5m, and it has a wide range power supply of 3.0 - 5.5V. 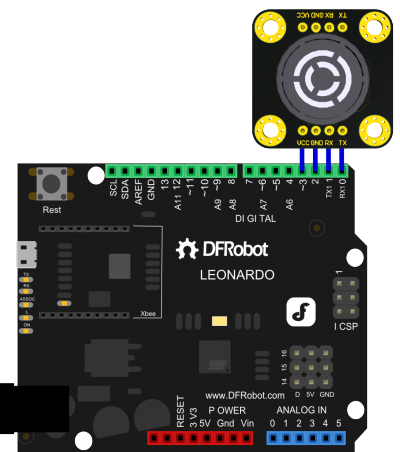 It is directly compatible with 3.3V or 5V devices such as Arduino, Raspberry Pi .etc. The average operating current is only 5mA and standby current is only 14uA. 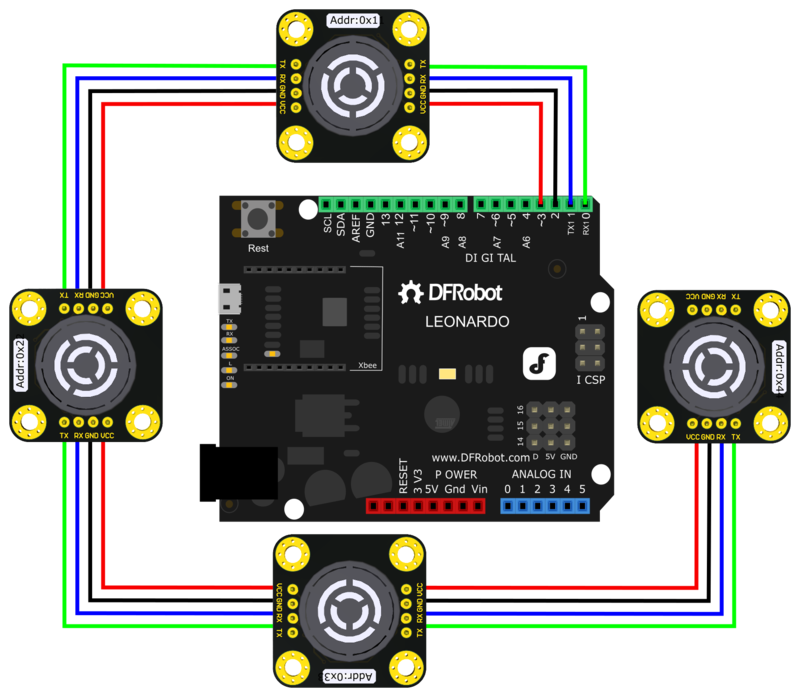 According to the principle of ultrasound sensors, the accuracy of the distance value will be affected by the air temperature and wind direction, so using a DFRobot URM07 built-in temperature sensor, you can read the ambient temperature, and automatically calculate temperature compensation. The sensor uses an integrated ultrasonic probe with a detection angle of approximately 60° in a compact and lightweight unit. 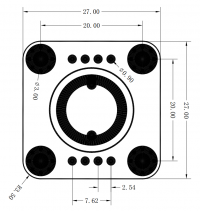 The unit uses a 2.54mm pitch 4Pin interface, using UART communication, compatible with most common microcontrollers. URM07 UART ultrasonic distance sensors have undertaken rigorous road testing and optimization. We guarantee that this sensor has first-class response speed, ultra high stability, the highest sensitivity and ultra low power consumption. If you have harsh environmental requirements for your sensor performance in your design, the URM07 is definitely the best choice. The host sends a frame command to the ultrasonic module through the UART interface to trigger the module to start detecting, and then receives the distance value command returned by the module. The host reads the current temperature measured by the ultrasonic module via the UART interface. The host sets the ultrasonic module address via the UART interface. 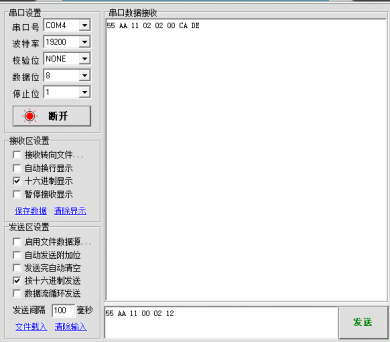 The host sets the ultrasonic module communication baud rate via the UART interface. 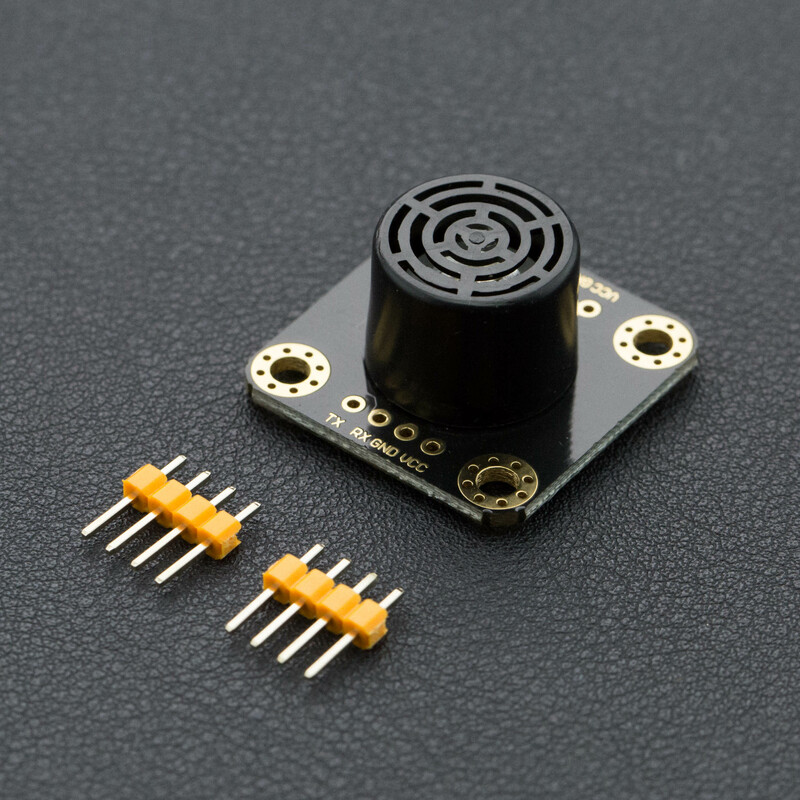 Get URM07 - UART Low-Power Consumption Ultrasonic Sensor from DFRobot Store or DFRobot Distributor.